ThinkGiveaways - Enter for a chance to win TUDIA Merge Case for the Samsung Galaxy S10! 5 Winners! 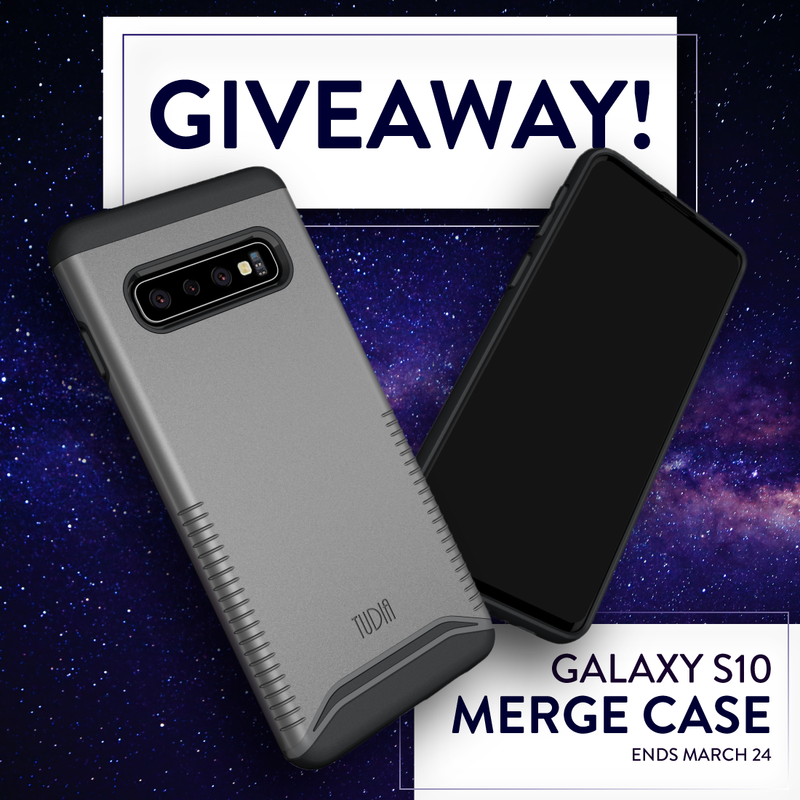 Enter for a chance to win TUDIA Merge Case for the Samsung Galaxy S10! 5 Winners! 5 lucky winners will receive the TUDIA Merge case for the Samsung Galaxy S10!